Summer is Here – Time to Upgrade Your Sunglasses? UV Protection is Critical! School is letting out, and the hot South Georgia days are upon us. With summer, comes lots of time in the sun. But be careful – the sun can be harmful not only to your skin, but your eyes as well. The sun’s primary danger is in the form of Ultraviolet (UV) radiation. South Georgia Eye Partners wants to equip you with all the information you need to protect your eyes this spring and summer. If your eyes are exposed to excessive amounts of UV radiation over a short period of time, you are likely to experience an effect called photokeratitis. Like a “sunburn of the eye,” photokeratitis may be painful and include symptoms such as red eyes, a foreign body sensation or gritty feeling in the eyes, extreme sensitivity to light and excessive tearing. Fortunately, this is usually temporary and rarely causes permanent damage. Long-term UV radiation exposure, however, can be much more serious. Scientific studies have shown that exposure to small amounts of UV radiation over a period of many years increases the chance of developing a cataract and may cause damage to the retina, a nerve-rich lining of the eye used for seeing. Do you spend time water skiing, snow skiing or a lot of time at the beach or on the lake? Be sure to visit one of SGEP’s Optical Shops in Valdosta, Tifton, Douglas and Madison for a great selection of designer sunglasses. 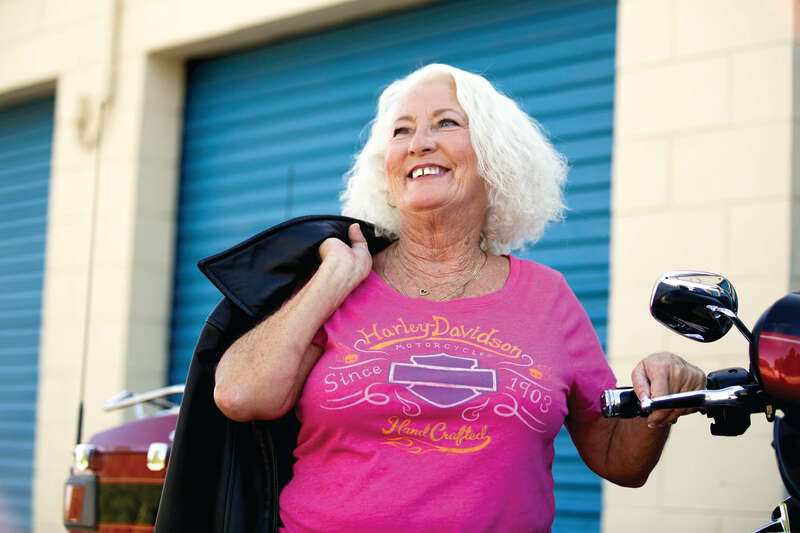 Our experts can can help fit you with prescription or non-prescriptions sunglasses that give you the UV protection you need. South Georgia Eye Partners carries a variety of designer sunglasses. All sunglasses in SGEP’s Optical Shop block out 99 to 100% of both UV-A and UV-B radiation. Be sure to protect your children and teenagers as well – they typically spend more time in the sun than adults. Call us today or come by, and let SGEP get you ready for your time in the sun. South Georgia Eye Partners – with locations in Valdosta, Tifton, Douglas and Madison, FL – specializes in LASIK and cataract surgery with premium lens implants, glaucoma diagnosis and treatment, comprehensive eye exams for adults and children and a Dry Eye Clinic. SGEP also has an Optical Shop fully stocked with designer frames and sunglasses to fit your style and personality. To make an appointment with one of SGEP’s physicians or to find our locations and hours, click here. 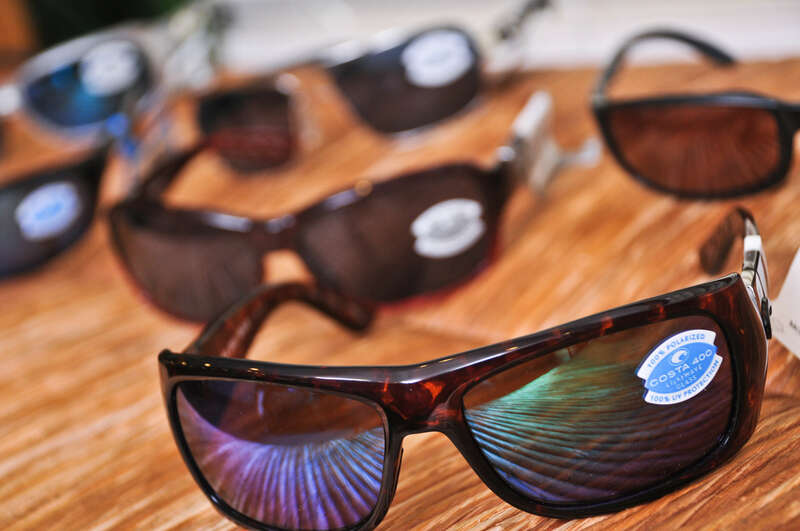 Posted in Blog | Comments Off on Summer is Here – Time to Upgrade Your Sunglasses? UV Protection is Critical! 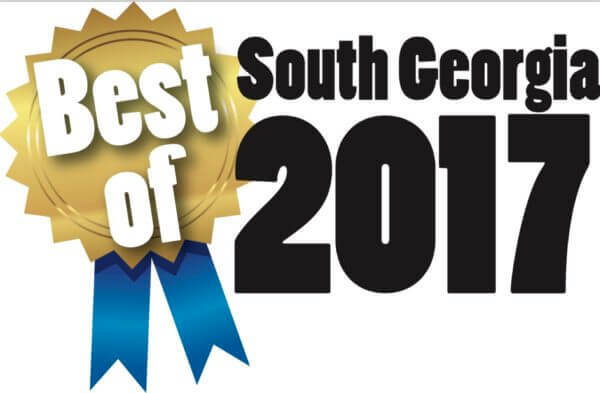 The votes are in, and we’ve been selected as one of the Best Eye Care Centers in South Georgia. Thank to our patients and the community for nominating us! We are now in the final stage of competition against two others in the Valdosta Daily Times Best of South Georgia Contest; therefore, if you love South Georgia Eye Partners (and we know you do! ), help us claim the “Best Of ” title by casting your final vote. Voting is going on NOW through the the Valdosta Daily Times and continues online at valdostadailytimes.com until February 7th. We strive to provide patients with the best customer experience, so we truly do appreciate the recognition of our physicians and staff! Posted in News | Comments Off on We’ve Been Nominated! Diabetes. We probably all have our own reaction to this disease and know at least something about its effects – it is a disease that affects the body’s ability to produce or use insulin effectively to control blood sugar (glucose) levels. But did you know that diabetes also can have devastating effects on your eyes and vision? Too much glucose in the blood for a long time can cause damage in many parts of the body, including the heart, kidneys, blood vessels and the small blood vessels in the eyes. South Georgia Eye Partners encourages everyone to have annual eye exams, but for those patients with diabetes – these yearly exams can be critical in preventing vision loss. Did you know there is also a link between diabetes and cataracts? 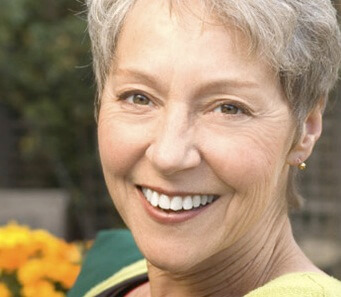 Permanent blurring of vision due to cataracts can also result from changes to the lens due to excess blood sugar. Cataract surgery may be necessary to remove lenses that are clouded by the effects of diabetes and replace them with clear intraocular lenses (IOLs) to restore clear vision. Maintaining good control of your blood sugar helps reduce episodes of temporary blurred vision and prevent the permanent clouding of the lens that would require surgery to correct. With offices in Valdosta, Douglas, Tifton and Madison, Florida, South Georgia Eye Partners is equipped to perform comprehensive eye exams close to where you live. 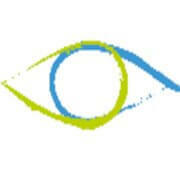 SGEP also performs more extensive procedures and surgeries such as cataract surgery, iLASIK and glaucoma treatment. Call or visit us today to make an appointment. Posted in Blog | Comments Off on How can Diabetes affect your vision? On January 31, 2015, a team of missioners from the Episcopal Diocese of Georgia returned for a second trip to Clínica Esperanza y Caridad, Domician Republic, with a larger team of 16 members and even more capability to care for the people of San Pedro de Macorís.. David Sweeterman from St. Peter’s (Savannah) again led the mission, and optometrist Dr. Alan Peaslee from St. Anne’s (Tifton) returned as the medical director. In addition to Dr. Pealsee of South Georgia Eye Partners, the 2015 missionary eye care professionals included optician Jason Peaslee from St Anne’s (Tifton) and South Georgia Eye Partners, Dr. Henry Croci, a retired ophthalmologist from Savannah, optometrist Dr. Sally Freeman, and optician Gina Overstreet from St. Luke’s Episcopal Church in Rincon and Effingham Eye Care. This year, the project also took an important step towards their goal of establishing a permanent missionary eye clinic in San Pedro de Macorís with the donation of examination equipment from South Georgia Eye Partners. The Dominican Development Group provided transportation for the equipment to the Dominican Republic, and the team installed it during this year’s trip. Dr. Croci also worked with the Christian Blind Mission to establish a process to refer patients that require sight-restoring surgery. This process will resolve one of the disappointments from 2014, as the team at that time had no means to provide surgical care those patients who required surgery. St. Peter’s (Savannah) was once again the lead church supporting this mission, while St. Anne’s (Tifton) and St. Luke’s (Rincon) are the other churches directly supporting this trip. The Douglas Georgia Lions club and South Georgia Eye Partners are also once again supporting the mission, while new supporting organizations include Effingham Eye Care, the Delaware State Lions Club Sight Team, and Luxottica , a large international frame manufacturer. The Delaware Lions Club provided 3,000 recycled glasses they collected, cleaned, measured, and shipped to the Dominican Development Group, and the team received a generous donation of 1,500 pairs of new reading glasses from Luxottica. 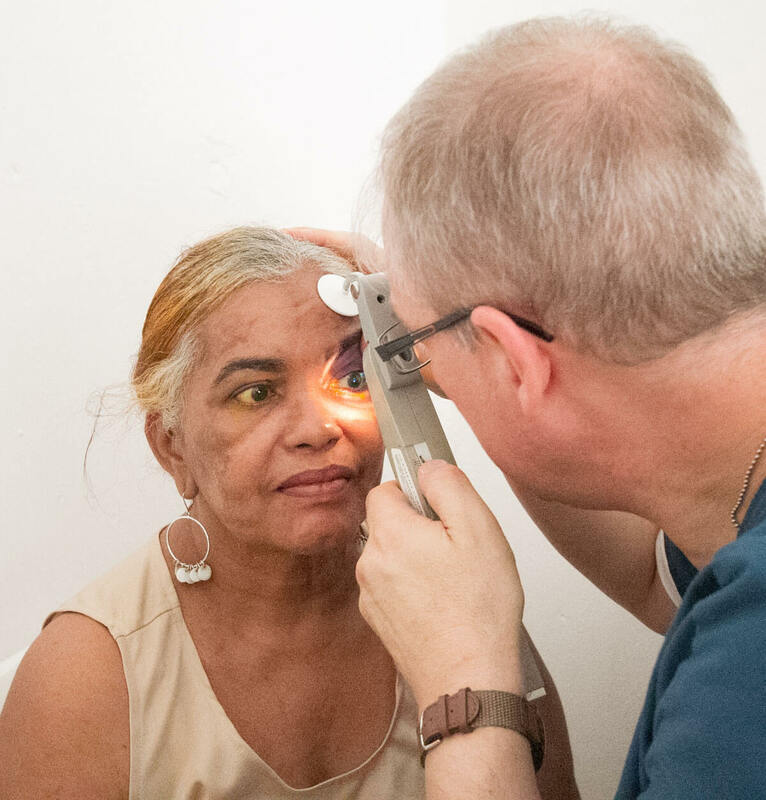 How can you support this mission to bring eye care to the people of San Pedro de Macorís? The teams asks for your continued prayers for the success of the trip and its lasting effects on the Dominican Republic – and of course, donations of financial support and gently used glasses are also welcome until the end of February casino at any of our locations. Donated funds help provide glasses for those with particularly unusual prescriptions and for some of the children in the area. These glasses will be made in our lab, shipped back to the clinic, and delivered after the team has returned to the U.S. The team also needs medical supplies and additional equipment to support this mission, and they continue to work towards equipping a permanent clinic to make future trips more productive and to enhance the services we are able to offer. 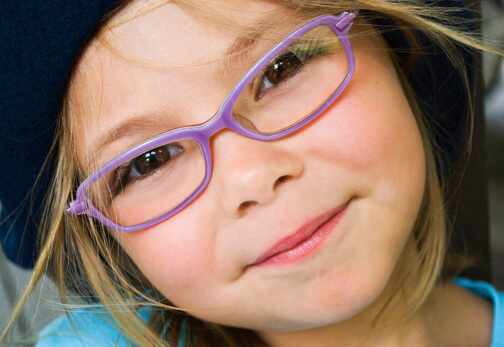 If you’d like to help with a financial contribution or by donating used glasses, just drop off your check/cash or eyeglasses at any South Georgia Eye Partners location in Valdosta, Tifton or Douglas, GA; or in Madison, FL. Need directions? Just contact us or click here! With November being Diabetes Awareness Month, South Georgia Eye Partners wants you to know how diabetes can affect your vision. As you may know, diabetes is a disease that interferes with the body’s ability to use and store sugar, which can cause many health problems. One such health issue is the effect that diabetes has on the circulatory system of the retina. Diabetic retinopathy is a condition that causes progressive damage to the retina, the light sensitive lining at the back of the eye. It can be a serious sight-threatening complication of diabetes and usually affects both eyes. If left untreated, diabetic retinopathy can cause blindness. Treatment depends on the extent of the disease. It may require laser surgery to seal leaking blood vessels or to discourage new leaky blood vessels from forming. Injections of medications into the eye may be needed to decrease inflammation or stop the formation of new blood vessels. In more advanced cases, a surgical procedure to remove and replace the gel-like fluid in the back of the eye, called the vitreous, may be needed. A retinal detachment, defined as a separation of the light-receiving lining in the back of the eye, resulting from diabetic retinopathy, may also require surgical repair. If you are a diabetic, the American Optometric Association recommends that you have a comprehensive dilated eye exam once a year to detect any issues. Please call any of South Georgia Eye Partners four locations to schedule your exam today. The earlier problems are detected, the better off you are. As a service to our patients and customers, South Georgia Eye Partners strives to always bring you any optical news that may be of interest to you or that can keep you safe as far as your eyes are concerned. Below is an article first aired by WVUE in Washington, D.C. Please be safe this Halloween as far as eyewear and contact lenses are concerned, and call South Georgia Eye Partners with any concerns or questions. Federal officials issued a warning they hope scares some sense into people who are considering wearing decorative contact lenses this Halloween. Watch out for fakes. The results can be terrifying. As part of the ongoing operation, there have been 74 seizures with more than 20,000 pairs of counterfeit and decorative contact lenses taken off the streets. Federal officials say buying contact lenses from places like Halloween or novelty shops, salons, beauty supply stores or online without a prescription is dangerous. “Our concern is that consumers who buy and use decorative contact lenses without a valid prescription can run significant risks of eye injuries, including blindness,” said Philip J. Walsky, acting director of FDA’s Office of Criminal Investigations. Federal officials say anyone who wants to wear decorative contact lenses should order them from the office that conducts the eye exam and contact lens fitting. “It is always better to involve a qualified eye care professional and protect your vision,” Walsky said. A recent national study revealed 11 percent of consumers have worn decorative lenses. More than 50 percent were purchased without a prescription. In some states you can buy contacts in gas stations and pawn shops. Consumers should see an eye doctor right away if there are signs of eye infection, including redness, lasting eye pain or decrease in vision.